Renault executive director Marcin Budkowski believes it is "flattering" that Red Bull refused to release Daniel Ricciardo from his contract early enough so that he could test for his new team, Renault, in Abu Dhabi, as it shows Red Bull don't want to give any advantages to the French manufacturer ahead of 2019. 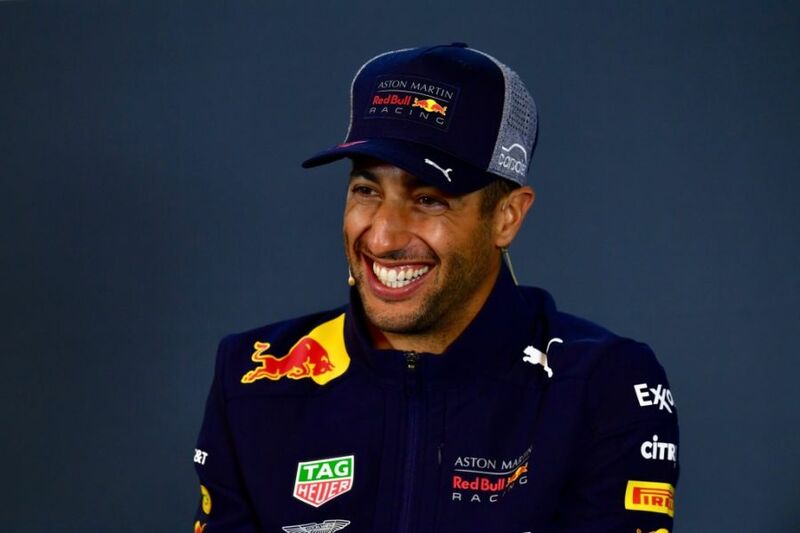 During the 2018 Formula 1 season, Ricciardo surprised most when he opted to leave Red Bull at the end of his contract to jump ship to Renault, who were performing as a midtable outfit at the time. It was Renault's desire for the Australian to test his new car following the conclusion of the last Grand Prix of the campaign in Abu Dhabi, but Red Bull refused, claiming there were still contractual "obligations" to be made. Budkowski thinks it shows Red Bull fear Renault's potential. "We would have loved him to drive the car in Abu Dhabi but we couldn’t make that happen," explained the Renault director. "We’re disappointed that we couldn’t get his feedback on last year’s car because it would have been very useful to us. "The fact it didn’t happen, without pointing fingers, is quite flattering to us because it means other people are afraid of us and don’t want to give us anything that could be a competitive advantage." 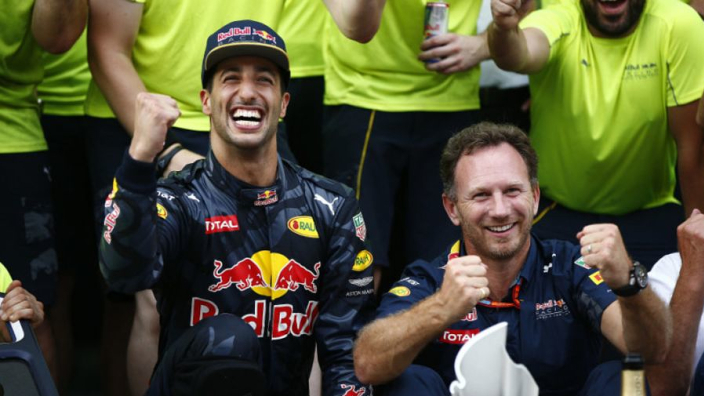 On the acquisition of Ricciardo, Budkowski was full of praise for his former driver. Not just through his talents on the track, but his personality too. "He is a race winner. He is bringing us an experience that we don’t have in the team today," Budkowski said of Ricciardo. "He has been working with a top team for a number of years, so he will bring us some understanding in terms of direction and development of the car, of set-up of the car, which is useful learning for us. "It has been a huge motivation boost for everyone at the team to have someone like Daniel coming, obviously because he is Daniel, the driver and person he is. "But also a race winner, from a team that is challenging for wins and potentially the championship, believes in our project and joins our organisation at this stage. "[That] says a lot about the project and says a lot about what we are trying to build here and it all goes together."